£20 per day + VAT for all other use. 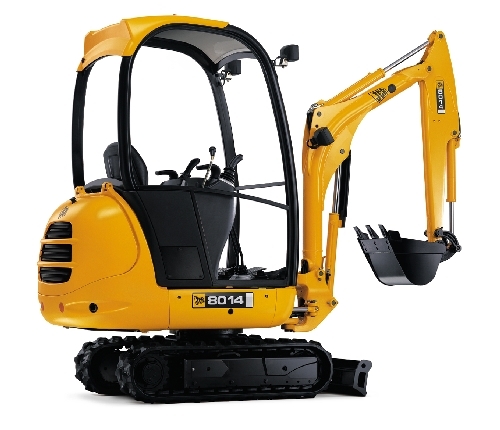 JCB sets the new standard in mini excavators when it comes to comfort, controllability, reliability and performance. Delivering unrivalled operator comfort and excellent all-round visibility, offering precision operator control added to tough and durable build quality. plant owners; but we like to think it is also because we give customers what they want, reliably, competitively and honestly. We offer a free of charge retest if you request repairs to be carried out by James H. Glen Motor Engineers at our usual competitive rate. However, if you choose to take your vehicle away and have it repaired elsewhere, your re-test will be half the price of a full M.O.T. if your vehicle is returned for retest within 10 days. We also offer pre-annual test inspections for HGV's, Coaches etc. At your request our friendly experienced mechanics are here to diagnose problems, carry out mechanical, exhaust, engine, gearbox, cylinder head, clutch, braking system, wheel, electrical, battery, starter motor, alternator, steering & suspension repairs or replacement. We also have welding facilities. We offer part or full servicing of your vehicle including brake checks and run a comprehensive contract maintenance schedule. James H. Glen Motor Engineers is situated 8 miles north of Dumfries (30 miles north of Carlisle) at Parkgate on the A701 Dumfries to Edinburgh road. James H. Glen Motor Engineers reserve the right at any time to change rental prices and to vary the terms it allows to any customer without notice.